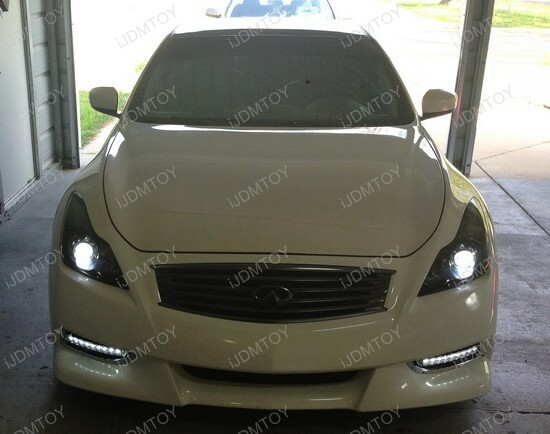 This custom Infiniti G37 Coupe features a very nice addon- Bumper LED DRL. The famous Audi style 9 LED DRL perfectly fits in the lower bumper area of this car and makes it even more appealing and sporty. 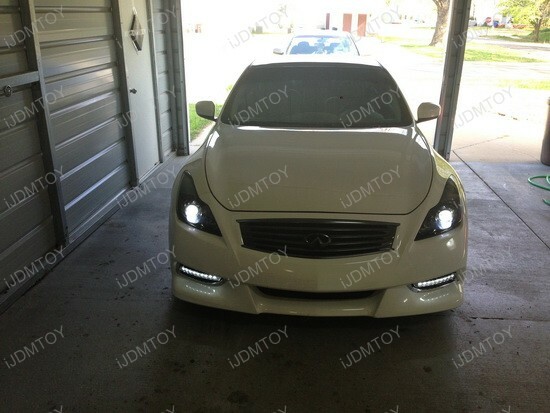 I guess most of you will love the new sleek LED look of this Infiniti G and will agree that Bumper LED daytime lights are great add-on to the overall luxury and aggressive look. 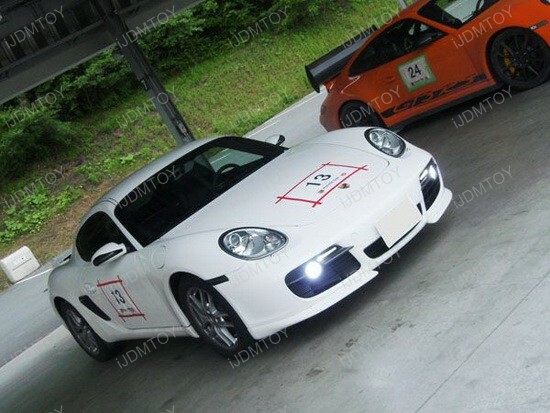 Each lamp has 9 bulbs, that are obviously enough to make the car noticeable from greater distance. 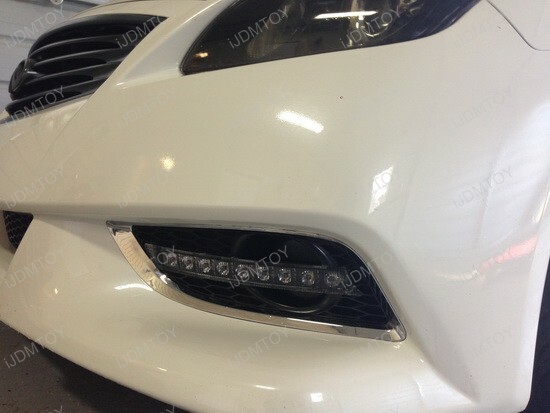 Very bright during the day and even brighter at night time, these powerful lamps shine in Xenon White light that perfectly matches with 6000K HID headlights. 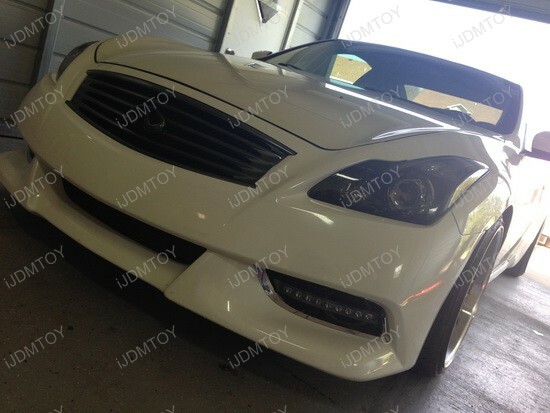 And this Infiniti G37 is the proof how great this Audi style kit fits in. 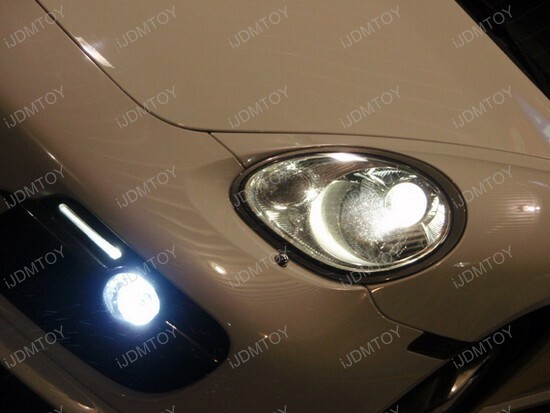 What’s more, the very same high quality product from iJDMTOY is an universal fit and can be installed on many other cars, too. Installing this super cool product is very easy. 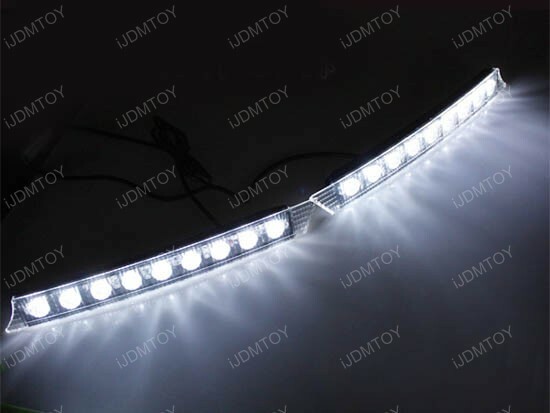 Take off the lower bumper grille, peel the double-sided tape and align the lamp in place. Then use the included screws to fix it. 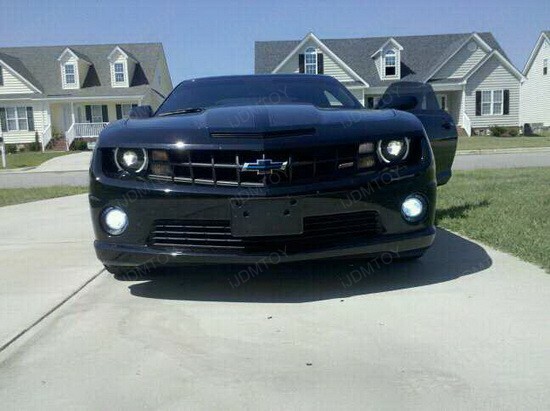 Do the same with the other side grille and then tap the positive (+) and negative (-) to the parking light (+ / – ) wire. 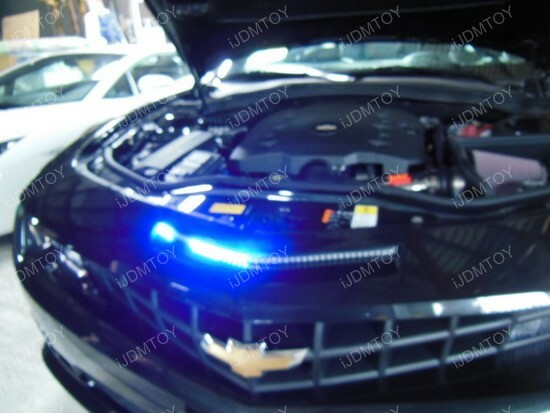 Test, enjoy and showcase your new Bumper LED DRL addon with a drive down the street. The appearance of this eye-catching Infiniti G37 Coupe with bumper LED DRL installed is amazing – wrapped in a well-tailored suit of sleekness, this ride is a real head-turner. Think about how such small addon takes the sporty coupe to the next level and increases the vehicle’s visibility to oncoming traffic during the day. 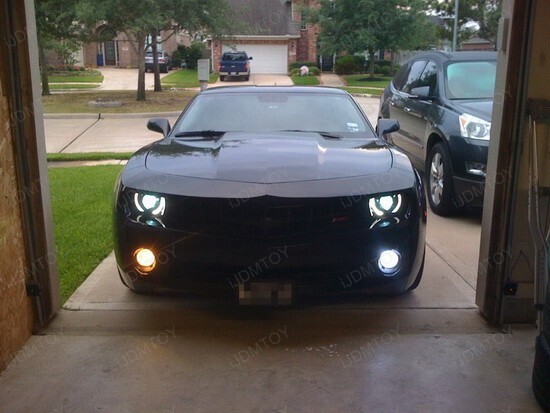 Add the awesome Euro look and you just got the formula of awesomeness. 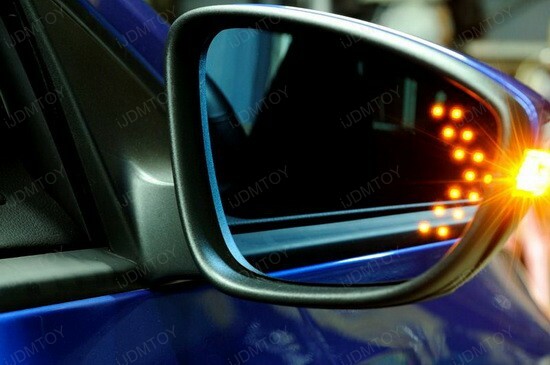 Here is a picture of 2009 Acura TSX, installed with this latest LED lighting add-on – universal fit LED arrow for side mirror turn signal light. 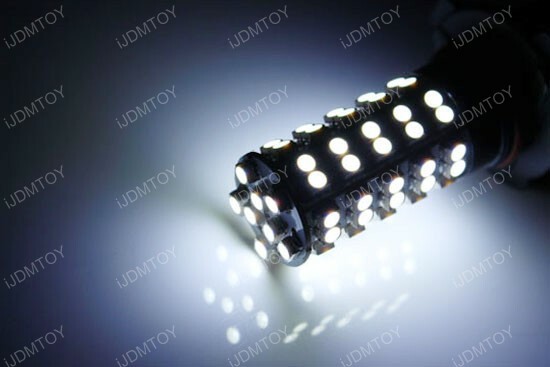 These 14-SMD 1210 LED arrow lights, can be hidden behind the side mirror as turn signal lights and are universal fit, which so far we have sold to couple local customers for their 2009 Acura TSX, Lexus IS350, Acura TL, Infiniti G37, etc for turn signal lights. 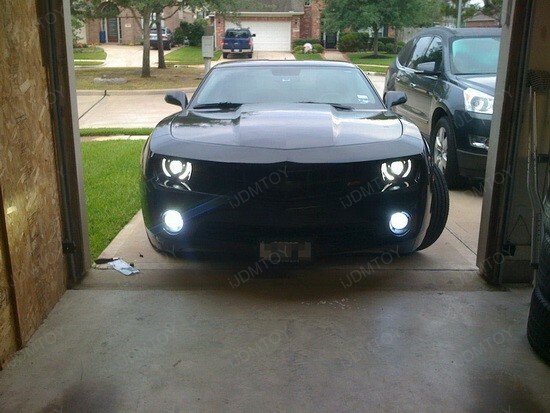 To install these LED arrow lights on the 2009 Acura TSX is very easy, simply remove the side mirror, and put it behind.